t-Global Technology will share our latest news, exhibitions, and latest developments. Visit often in order to keep up with our latest news. t-Global Technology Limited is sad to announce the departure of its General Manager, Dr. Philip Blazdell. Dr. Blazdell will be leaving to pursue his own professional challenges. Dr. Blazdell will continue working with t-Global Technology until 1 February 2019.
t-Global Technology Limited is proud to announce its successful registration of ISO 9001:2015 Quality Management System, effective 7th April 2018. 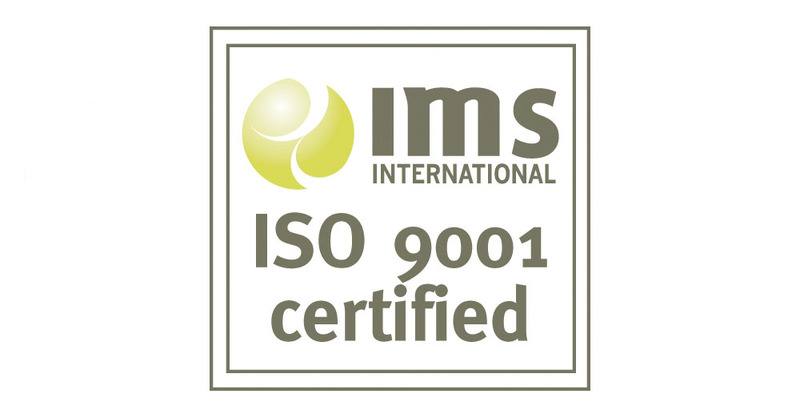 To gain this registration, we have been independently assessed by IMS Reliance Limited against internationally recognised standards showing our commitment to quality and assurance. 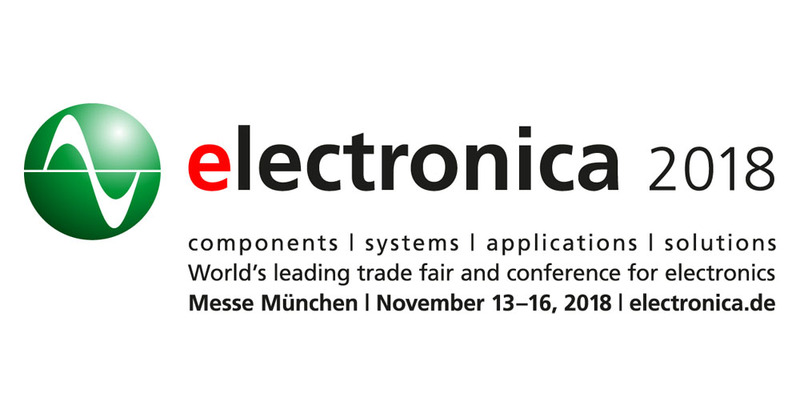 t-Global Technology is pleased to announce we will be exhibiting at Electronica in Munich, Germany. We will be on hand to discuss our products and dispensing solutions. Come see the demonstration of one of our smaller dispensing units at electronica: the best place to find out first which components, systems and applications are made possible by the latest developments. 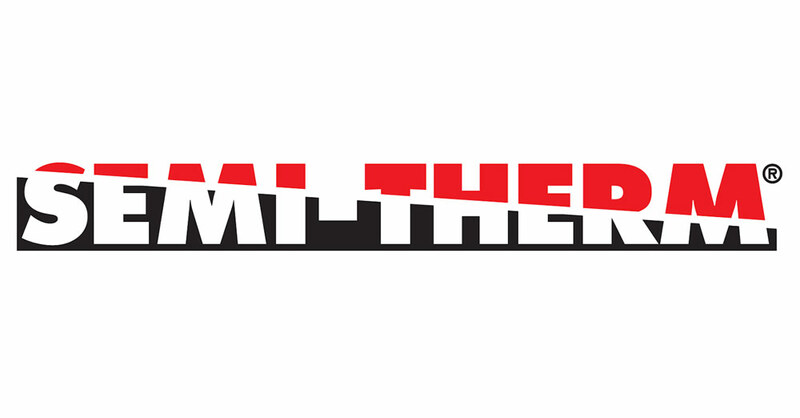 t-Global Technology are proud to be exhibiting at the Semi-Therm Exhibition and Conference in San Jose, California. We discussed and demonstrated our new product and dispensing solution of our Dispensing Machine during the Vendor Workshop on Tuesday which was received with excitement and many questions. Welcome to Edward, our new applications engineer! If Edward isn’t at his desk poring over notes, calculations or figures, he can be found tinkering with the newly installed dispensing machine. Welcome to t-Global Technology’s new and improved website. We hope you’ll enjoy your visit. We would love to hear what your thoughts and opinions are on our new site. Please drop us an email at sales@tglobaltechnology.com.